The Szinbád Hotel and Restaurant was built in 1998. Since our opening we have had a large number of guests, therefore we have come to be able to meet a wide range of needs of them. Our Hotel is just 5 minutes away from the Cathedral, the Museums of Ancient and Renaissance ruins (Kőtár), or the Csontváry Museum. those are located in the centre, offer you several lively programmes e.g. the Musical Pécs Gastronomy, where you have the chance to enjoy great food and music together in a sparkling atmosphere. In any seasons of the year we are waiting our regular and prospective guests. 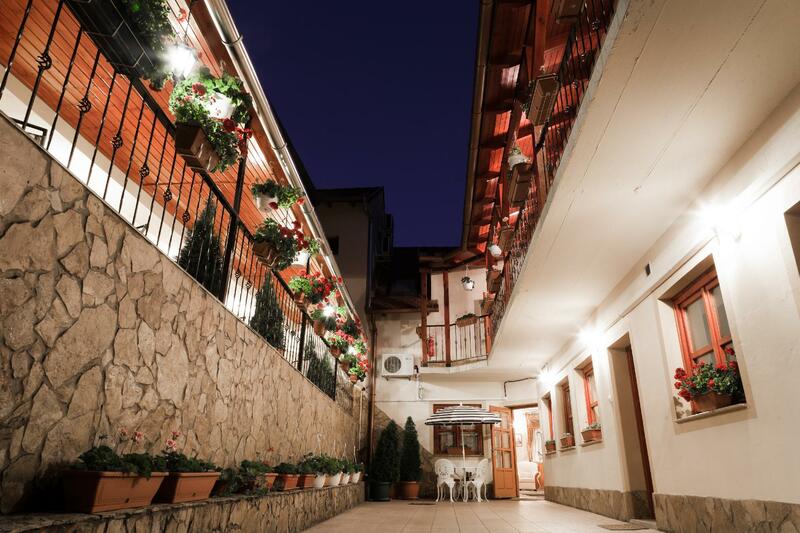 Our single, double rooms and rooms for three are fitted with mini bar, telephone, cable TV. Apart from this 24-7 reception and free parking places are also provided for our guests. Our restaurant gives you an unforgettable gastro experience, whether you are searching for the original Hungarian or the International Cuisine. In our separated room we readily organise different kinds of meetings, conferences, wedding parties, etc. for you. Moreover if you wish to organise the happening, then we are more than happy to assist you in designing the room or choosing the right menu. We wish you a pleasant and great time! 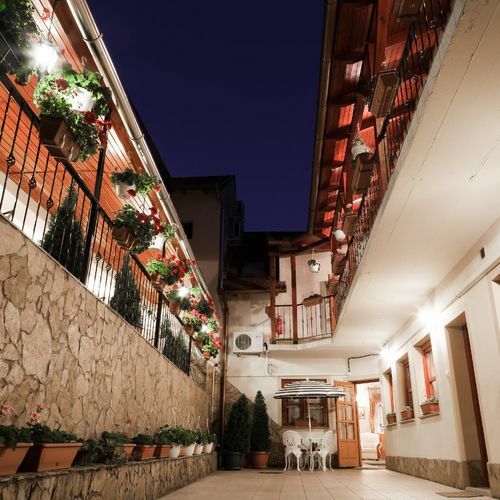 The rating of Szinbád Hotel Pécs is 9.6 from the maximum 10, 915 based on actual and valid guest ratings and reviews. "I was make a reservation before 3 days of my travelling to pecs and on the scheduled day they told me there is a problem in my room. that's make me be tired and searching on other hotel in evening." "A szomszèd szobàbòl minden àthallatszott. Az ètteremben szülinapi buli volt, a szobànkban èjszakàba nyùlòan hallgattuk a lakodalmas zenèt. Nem elèg hogy nem szeretjük, pihenni, aludni sem tudtunk, amìg vège nem lett a partinak. Ezèrt aztàn bàrmennyire is jò fekvèsű, nem mennènk mèg egyszer oda." "A személyzet kedves, segítőkész. A szobák tiszták, rendezettek. A szállás kiváló helyen van, ugyanakkor a parkolás is megoldott." Based on the reviews and comments of actual guests, the services of the Szinbád Hotel Pécs have received a high rating of 9.6/10.